ZTE has a tablet, and it’s called the zPad. Keeping with the hot stylings of the iPad Mini, it has an 8-inch IPS LCD touchscreen and a gold look. It’s big trick: it has a 4G LTE chip inside it, standard. On most tablets, this is an expensive upgrade. While 4G LTE connectivity is a rarity, the rest of the specs are common in the world of mid-range tablets. A 1.2GHz, quad-core processor powers the zPad, but it’s unknown exactly which chip it is, although it does come with 1GB of RAM. Just 8GB of storage space may seem a little tight, but a MicroSD card slot lets you boost that amount by a further 64GB. ZTE says the zPad’s 7.9mm thick body has a premium matte finish, and weighs 320 grams, which is around the same as an Apple iPad Mini. The 8-inch screen can’t compete with Apple’s smallest tablet though, and has a 1280 x 800 pixel resolution (a resolution that’s closer to an iPad Mini without a retina screen). There are two cameras onboard: a 5-megapixel autofocus camera on the rear, and a 2 megapixel around the front. Finally, a 4,000mAh battery is inside. There’s no release date for the zPad at the moment, and it has only been announced for China. Whether the tablet gets a wider international release may depend on ZTE striking network deals. An easily connected, likely low-cost, slate often proves popular with carriers. 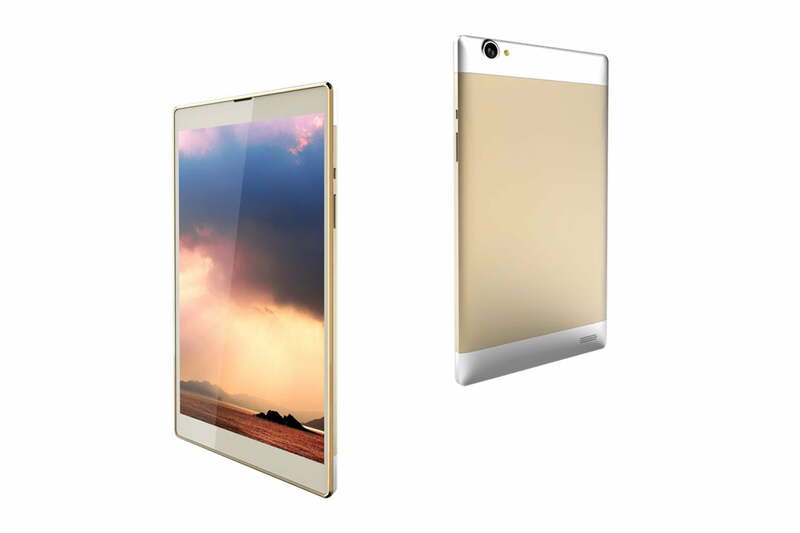 We’ll be checking out the zPad at CES, and will keep you updated with further release and price details.